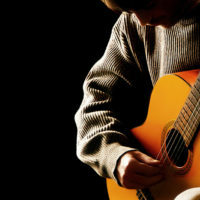 Playing classical guitar today connects you to the masters of earlier times. String instruments dates back to the days of ancient carvings and statues recovered from Egyptian, Sumerian and Babylonian civilisations. Music for the classical guitar started when the 6th string was added, way back in the 18th century. 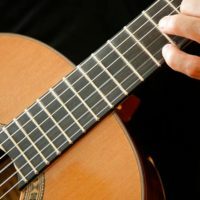 From the Renaissance and Baroque periods, the classical guitar has evolved to modern times where it is one of the most popular forms of music today. Now you can learn the basics of how to play and enjoy the exciting sound and style of classical guitar music as a beginner student in London. The London Guitar Institute has been working with beginner classical guitarists just like you in providing high-quality classical guitar lessons in central London (Mayfair and the City), and it allows its students to progress at their own individual rates. If you want to learn to play classical guitar, you need a good foundation and a good start. The London Guitar Institute provides classical guitar lessons that take you from where you are now to where you want to be. What are some of the things you will learn as a beginner classical guitarist in London? You will learn posture and sitting position, right-hand positioning and accuracy, left-hand positioning and independence. You will learn fretboard and string techniques, arpeggio exercises, and advanced thumb techniques. 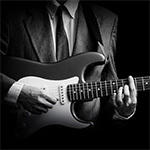 You will discover how to modulate chords and shape melodies. You will learn the free stroke (Tirando) for playing classical repertoires and the rest stroke (Apoyando) for bringing out a melodic line or projecting sound. 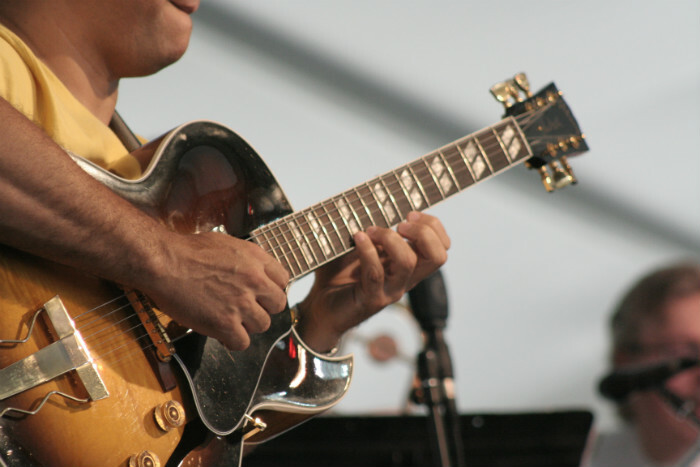 You will develop the ability to play musically using the smooth and connected style of legato and the short and detached style of staccato. Learn harmonics and develop your own dynamic range (soft to loud). Stefan Joubert works with beginner classical guitarists in London to master the basics and get confidence before they speed up or move on to more difficult concepts and performance. 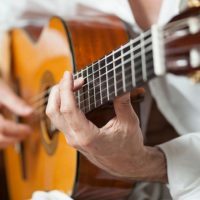 The London Guitar Institute for beginner classical guitarists is the best place to learn music theory and apply it to the classical guitar. The masters of classical guitar include Andres Segovia, John Williams, and Julian Bream. Learn how famous musicians made their mark in the classical style. And learn what songs beginning classical guitarists like to play, like Gran Vals by Francisco Tarrega, Fantasia 10 by Alonso Mudarra, and Introduction and Variations on a Theme by Mozart. And when you are ready, as a beginner classical guitarist at the London Guitar Institute, you will be given the opportunity to perform in your own concert with peers – and without judgment. It’s your chance to perform on stage, just like your classical guitar idols. 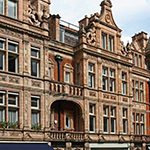 There are two great and convenient locations for classical guitarists in London. As a beginner classical guitarist, you are immediately eligible for training at the London Guitar Institute. There are no pre-requirements. Lessons take place weekly at set times and days. Whether you know little or nothing about classical guitar but are interested and want to learn more, we can help you discover your level of skill and potential for growth. 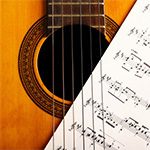 Contact us for more info about our beginner classical guitar lessons. We promise a prompt and personal reply within 1-2 working days.